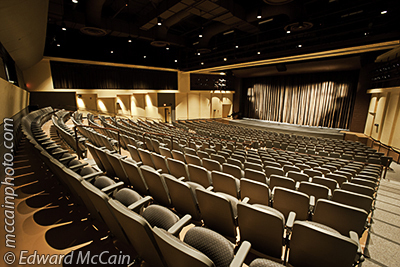 The Vail Theatre of the Arts offers wheelchair access to every one of our events. A staff of trained volunteers will assist with directions and any accommodations. When purchasing tickets for one of our ticketed events, please call (520) 879-3925 to ask to reserve wheelchair seating or request other assistance. Listen Display Receivers are available for the hard of hearing. Please call the theatre in advance at (520) 879-3925 to request an assistive listening device so that we can have it ready for you when you arrive.